Your vehicle is equipped with a Supplemental Restraint (Air Bag) System and lap/shoulder belts at both the driver and passenger seating positions. 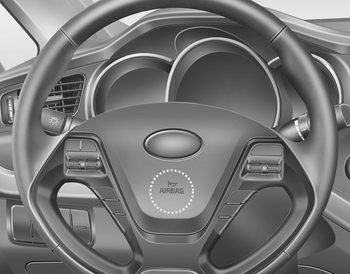 Front and side impact air bags can injure occupants improperly positioned in the front seats. 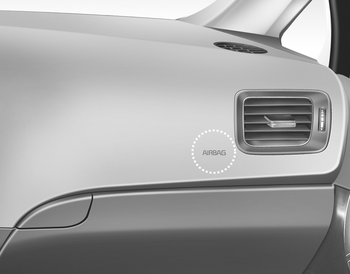 If the SRS air bag warning light remains illuminated while the vehicle is being driven, we recommend that the system be inspected by an authorized Kia dealer. Air bags can only be used once – we recommend that the system be replaced by an authorized Kia dealer. A child restraint system must never be placed in the front seat. The infant or child could be severely injured or killed by an air bag deployment in case of an accident.